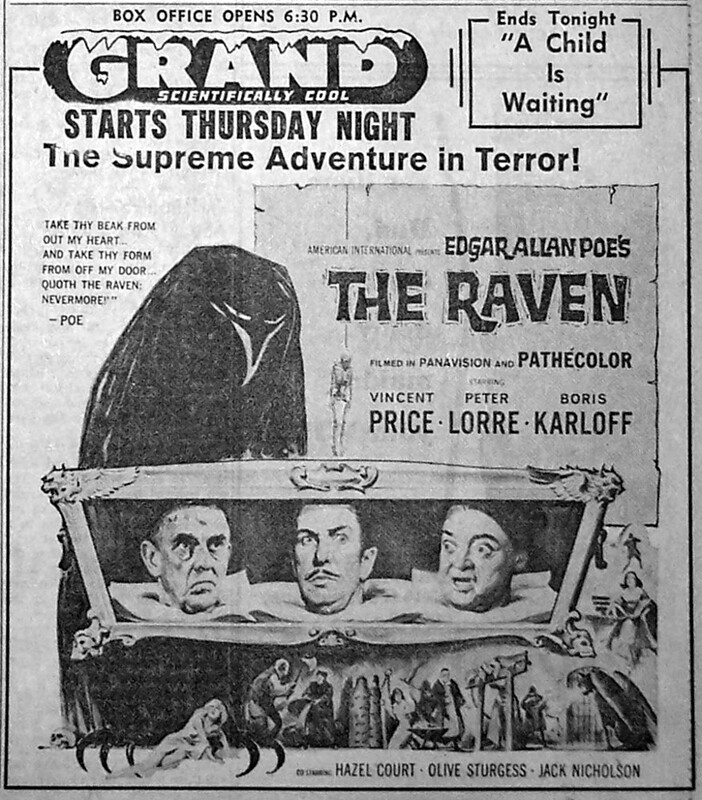 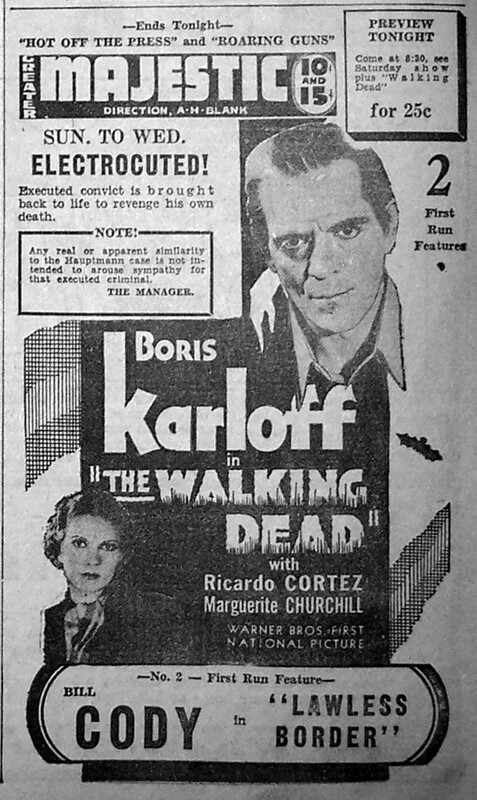 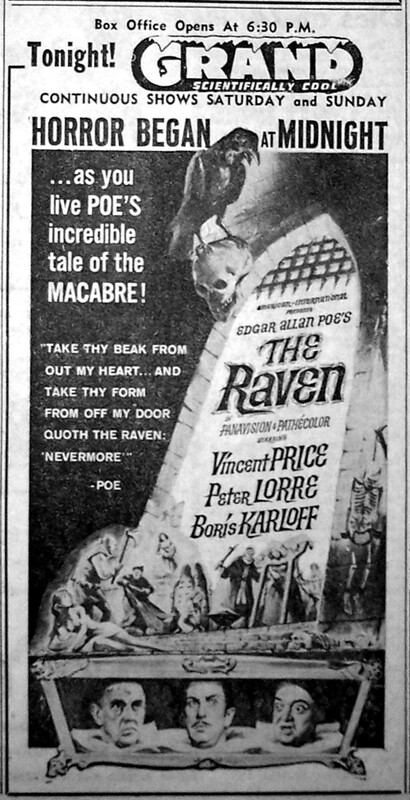 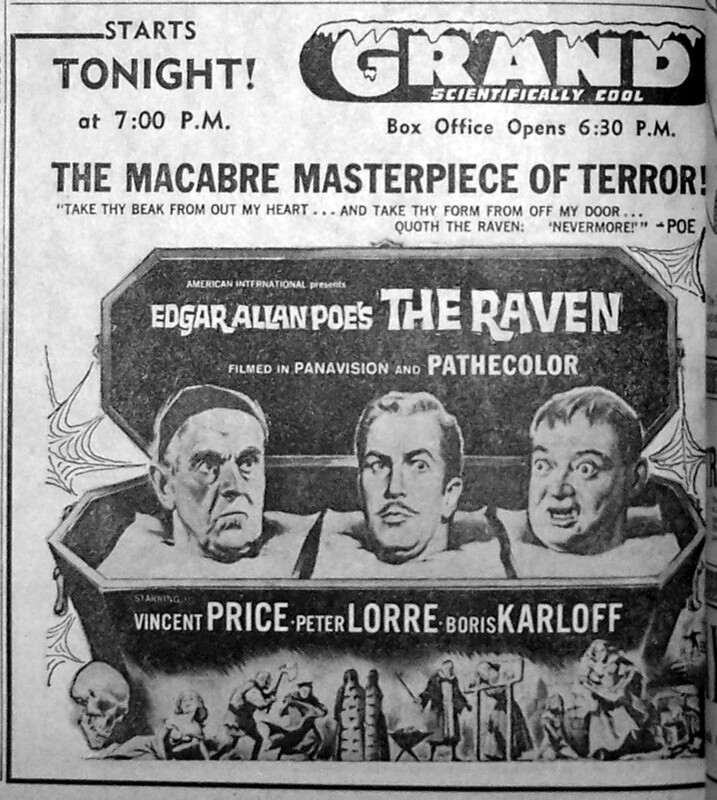 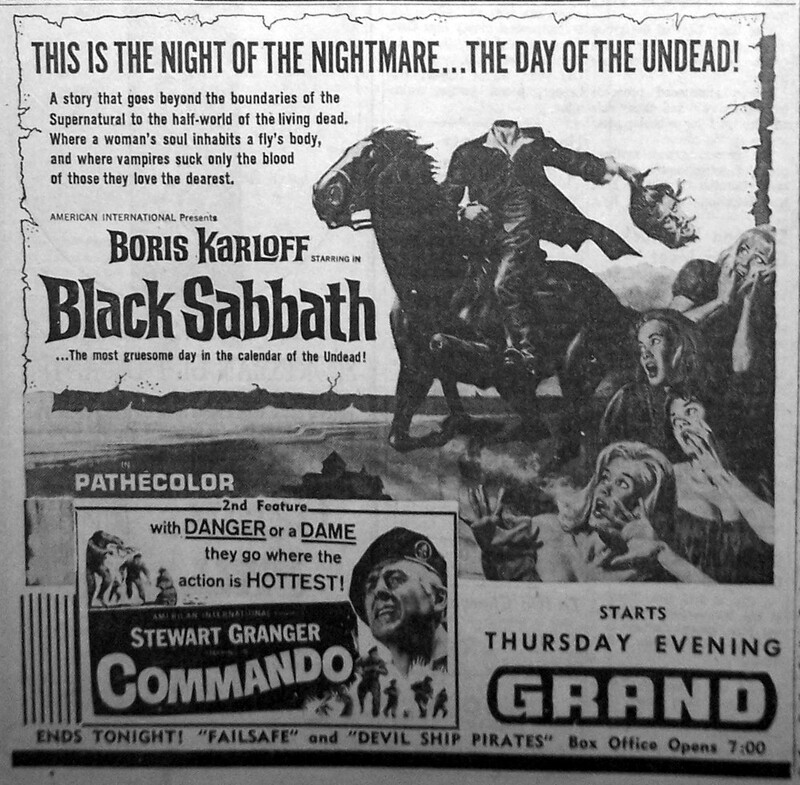 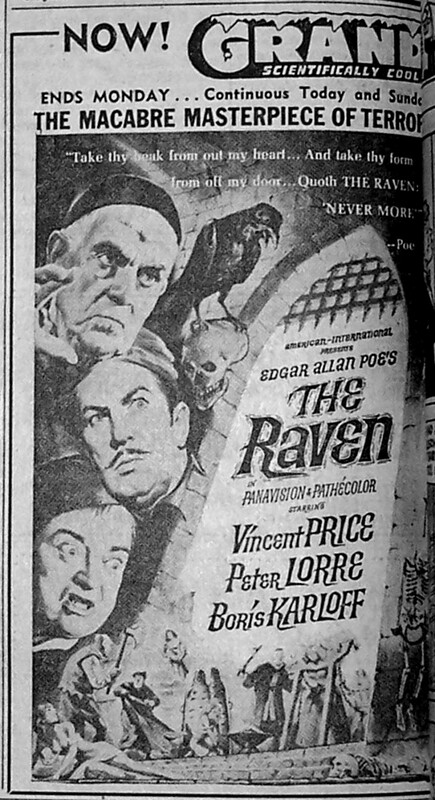 These ads were originally posted as part of the Boris Karloff Blogathon (2010), a fantastic multi-blogular effort showcasing the career of one of my favorite actors, originating at the indispensable Frankensteinia. 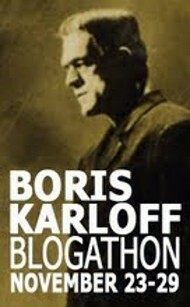 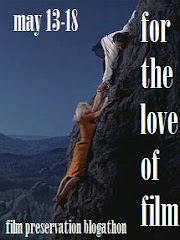 The Blogathon has long since passed, but please feel free to click on over and check out the other entries. 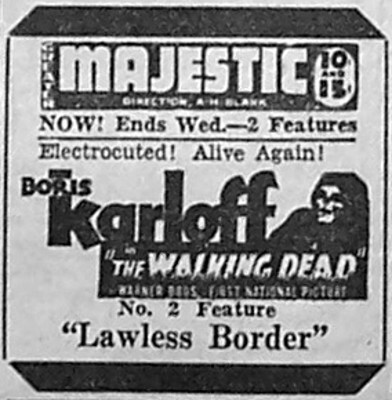 And for more Boris Karloff action, here’s a hot-link for all his ads posted with a lot more yet to come.